Prolonged exposure to loud noise should be avoided in order to not damage your hearing. 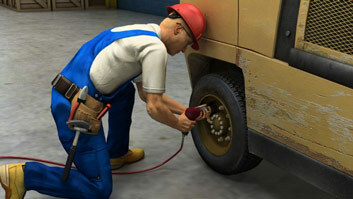 Check air hoses regularly for abraisions, bulges, or cuts. One of the greatest hazards coms from the compressed air that is used to power pneumatic tools. What are some examples of pneumatic tools? Jackhammers, chipping hammers, wrenches, grinders, and nail guns are some examples. What are some advantages of pneumatic tools? They are clean, reliable, durable and long-lasting, inexpensive, versatile, easy to set up, and require no electrical insulation. What PPE should be used when working with pneumatic tools? 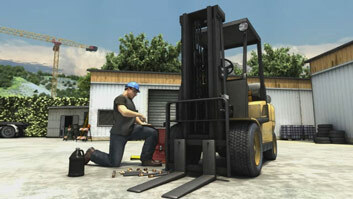 Hearing protection, safety glasses or face shield, safety shoes. When should compressed air be used to clean a work area? In many cases, it should be avoided. When using compressed air to clean, use safety glasses, a pressure-reducing valve at the end of the hose, and be careful where the hose is pointed. When should you attach a tool to a compressed air hose? When the air is turned off and has been blown out. 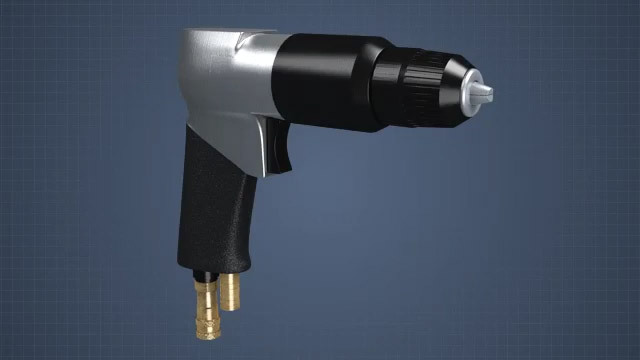 Pneumatic tools are powered by compressed air. 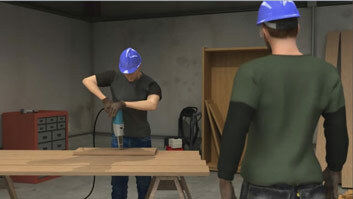 Common air-powered hand tools include drills, jackhammers, chipping hammers, wrenches, grinders, and nail guns. 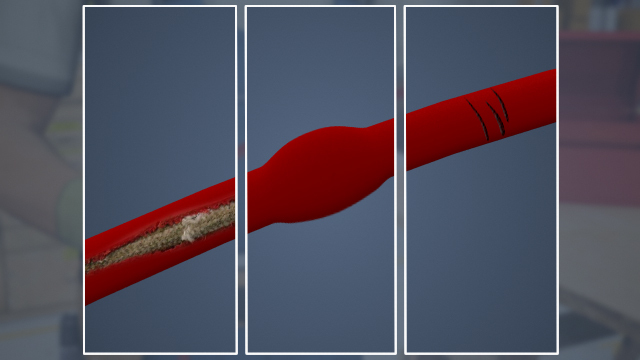 Some of these tools shoot or create projectiles which can cause bodily injury. 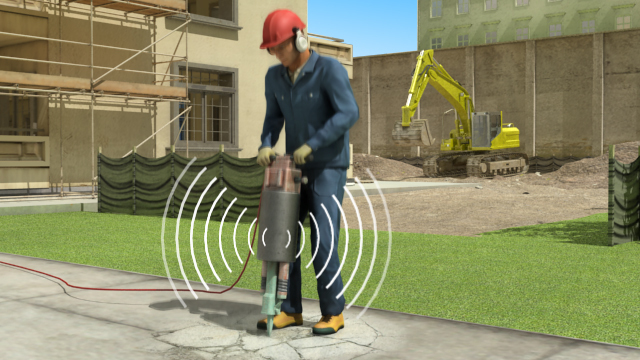 Additionally, pneumatic tools produce ear damaging noise and may release atomized oil and water vapor into the air. 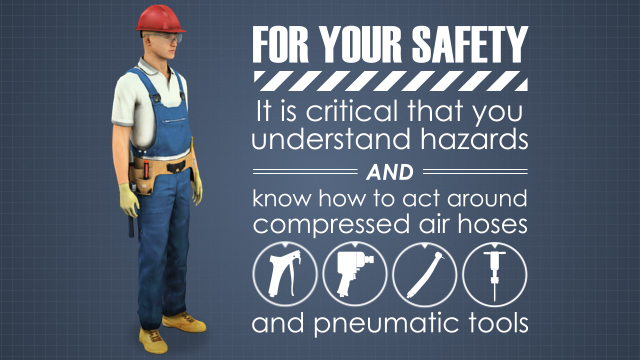 It is important to understand pneumatic tool hazards and how to deal with them.